There’s obviously never a bad time to buy some local beer, but some times are better than others. In two days, thanks to a fundraising collaboration between Hamilton brewery, Grain & Grit and Max’s Big Ride, a charity ride to benefit Duchenne muscular dystrophy, it will be one of those better times. The charity is named after seven year-old Max Sedmihradsky, this happy guy. 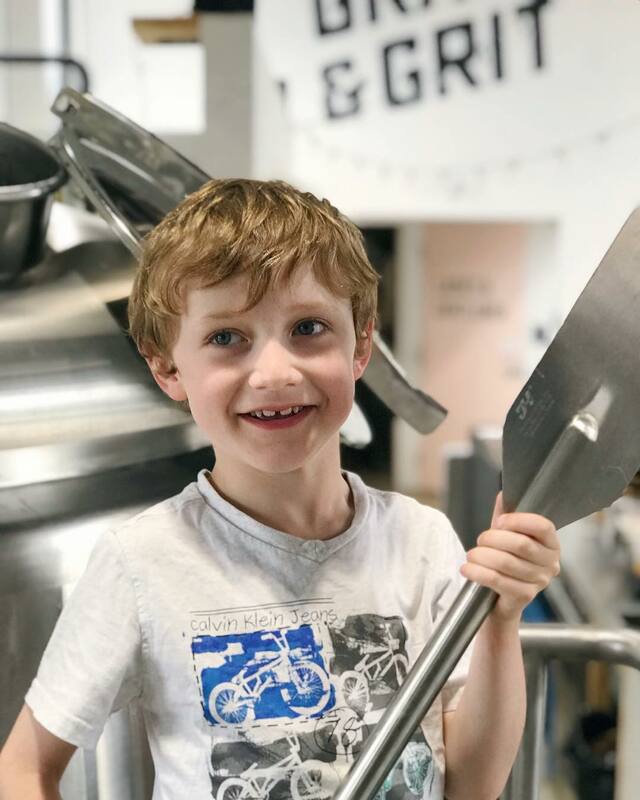 From the organization’s website: Max rarely stops talking and one of his favorite topics is all of the things he’s going to do when he’s older, like learn to skateboard, ski and play hockey and soccer with his friends. The problem is that Max has Duchenne muscular dystrophy, a terrible disease which doesn’t allow his muscles to develop like other kids, so unless we find a cure, he will never get a chance to do the things he dreams about doing in his future. 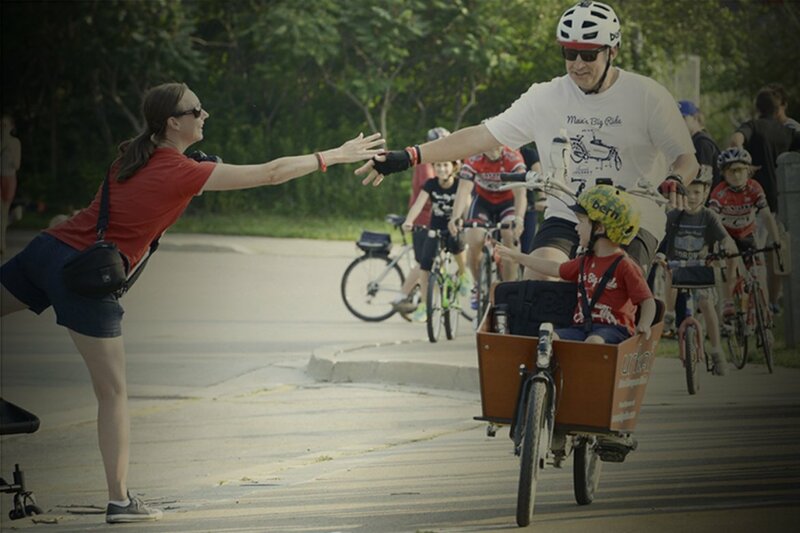 Categories: Events | Tags: grain and grit, hamilton, max's big beer, max's big ride, ottawa | Permalink. When I was in university, I travelled to Kitchener to attend the annual Oktoberfest event there, and it was nothing short of terrible. The pilgrimage to the K-W included sleeping on the floor of a frat boy friend of a friend and it coincided with a lamentable period of my youth that all men seem to go through where we find it humourous to hit each other as hard as possible in the balls. While my group of friends always had a gentleman’s rule that these shots were permissible only when administered open-handed, the agreement was not enough to prevent my two best friends from nearly fighting each other in the middle of a polka-filled hall of dirndl- and lederhosen-bedecked revellers that evening. Categories: Events | Tags: anderson craft ales, Beau's All Natural Brewing Co, black swan, brewing co-operative, Canadian, craftoberfest, Forked River Brewing, Great Lakes Brewery, molson, molson-coors, oktoberfest, sawdust city, together we're bitter, tooth and nail | Permalink. Hi food and/or drink blogger! I have never read your blog before, and in fact had never even heard of you before today, but I’d like to mention your website by name here in my opening so that it seems like I am a reader of yours and not a public relations intern contacting you with an unsolicited invite to a marketing expense disguised as an event. I especially liked that one recent post of yours on that thing you wrote about. Categories: Events | Tags: buzz, marketing, marketing companies, PR, Public relations | Permalink. Have you found yourself lamenting the fact that summer is winding down and there are thus fewer and fewer opportunities to combine your love of food and beer festivals, road trips, and pie-baking competitions? If so, I’ve got good news for you. 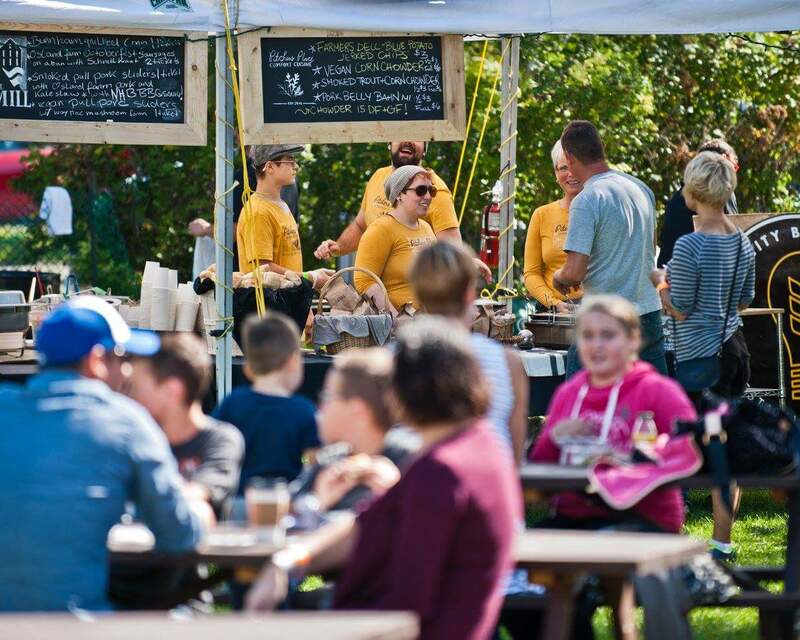 On September 23, 24, and 25, Port Hope Ontario will play host to Cultivate: A Festival of Food and Drink–and Ben’s Beer Blog is giving away a pair of weekend passes to one lucky reader. Categories: Events | Tags: contest, cultivate, port hope | Permalink. Now in its 11th year, Cask Days is virtually inarguably the biggest beer event in Ontario, if not Canada. Featuring hundreds of breweries pouring cask-conditioned, unfiltered, naturally carbonated beer over Oct 23rd, 24th, and 25th, if you’re a fan of craft beer there are probably few things you don’t already know about this epic tribute to real ale, so this year I dug extra hard to bring you the inside info that no one else has. Categories: Events | Tags: cask days, wineskins | Permalink. Brought to you by Classical Theatre Project, Shakesbeer will transform Artscape Wychwood Barns into a pop-up theatre and beer hall for the “The Complete Works of Shakespeare (Abridged)” on April 18, 2015, and Ben’s Beer Blog is giving away a pair of tickets to one lucky reader. 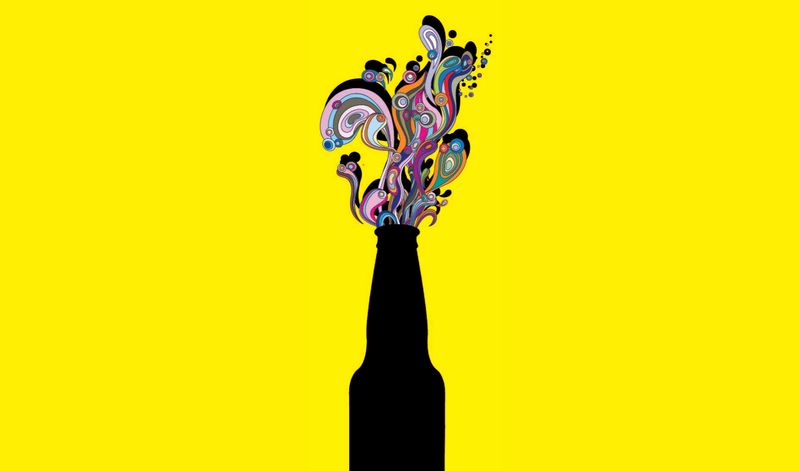 And oh yeah, as the name might suggest “Shakesbeer” is not only an evening of theatre focused on the Bard, it’s also a chance to take in said theatre with your favourite beverage in hand. Along with classy theatre, the event will feature a beer line up from Publican House, Junction Craft Brewery, Wellington, and Steamwhistle, as well as cider from Brickworks Ciderhouse. In keeping with traditional Shakespearean fare, there will also be…Australian meat pies (just go with it). To enter for a chance to win two tickets to either the 6:30pm performance or the 9:00pm performance, simply comment below and leave a Shakespeare quote that you’ve modified to include beer. I’ll place all entrants in a hat and choose a winner on Monday April 13th. As always, entries that I like the most will be entered into the hat twice as will entries from those who share a link to this contest on twitter. If you don’t win, fear not, you can of course still attend and Ben’s Beer Blog readers can receive a special discounted price. Simply use the promo code brew39, and receive $10 off your tickets. Good luck! If you write “To beer or not to beer” I’ll make sure you don’t win. Come on. You’re better than that. In case you were wondering, the tights wearing fellows in the lead image are actors Matt Drappel, Jeff Hanson and Kevin Ritchie. Also in case you wondering, I received zero financial compensation for this contest, I just thought it sounded like a fun event in my neighbourhood and decided to help out. Categories: Events | Tags: contest, shakesbeer, theatre | Permalink. A few months ago, I had an opportunity to host an event organized by the folks at Orchestra Marketing that combines the typically forced act of “networking” with the slightly more enjoyable act of drinking beer. Dubbed “beerworking” the event was an exercise in learning a little about beer while meeting new people and has since blossomed into a popular ongoing series of get-togethers hosted by knowledgeable fellow beer scribe, Crystal Luxmore, for whom I was substituting when I last hosted. Thankfully for me, Ms. Luxmore again finds herself otherwise engaged for an upcoming event and I’ve been asked to fill in. Also thankfully for me, this event, taking place on Thursday March 12, from 6:30pm – 9:30pm has evolved to include not just craft beer, but also bourbon and smoked meat. No really. It’s like they’ve taken a page from my dream journal. All that’s missing is 90s era Tiffany Amber Thiessen. The event will feature beer from Sudbury craft brewery Stack Brewing who, rumour has it, are gearing up for broader distribution of their heretofore relatively unknown beers, so you’ll have a chance to try a few beers you probably haven’t had before. We’ll also be enjoying a selection of bourbons from the portfolio of Kirkwood Diamond Canada, including Buffalo Trace and Eagle Rare and I’ll make some effort to explain why beer and bourbon go well together (aside from the answer my grandpappy always gave that “you got two hands for a reason!”). Lastly, because all this good drinkin’ will surely work up a hunger, we’ll be enjoying a selection of cured meats from none other that Toronto’s Caplansky’s. I know, I know. At this point you’re probably already saying “Just shut up and take my money,” so here’s the link to get tickets. It’s just $50 a person which, considering you’re getting three beers, three bourbons, and three different sandwiches, is a hell of a deal (even if the experience will be marred slightly by having to listen to me pretend I know what I’m talking about). If you bring a friend you can get a pair of tickets for $90, but considering the event is designed to meet new people, rolling solo is obviously cool, too. See you there! I’ll be the guy covered in mustard. Categories: Events | Tags: beer, beerworking, bourbon, Crystal Luxmore, Kirkwood Diamond Canada, orchestra marketing, shameless self promotion, Stack Brewing | Permalink.